'The Story of Botox' With increases in botulinum toxin popularity, many companies began production of the product. As well as Allergan manufacturing Botox® and Ispen producing Dysport ® we now have Merz with Xeomin®, Lanzhou Institute of Biological Products in China with Lantox® and Prosigne®, Medy-Tox Inc. of South Korea with Neuronox® and Siax in the U.S.
SELPHYL® Platelet Rich Plasma (PRP) also known as Platelet-Rich Fibrin Matrix (PRFM) or known in the media as the "Vampire Lift". Selphyl is a patented injectable procedure that uses your own body’s platelets and fibrin from your blood to regenerate tissue by stimulating collagen. This is an ideal treatment for the person seeking the most natural way to significantly improve their skin texture and tone to achieve smoother, healthier-looking skin. Selphyl is not a drug and contains no animal or synthetic products. There is virtually no risk of allergic reaction. 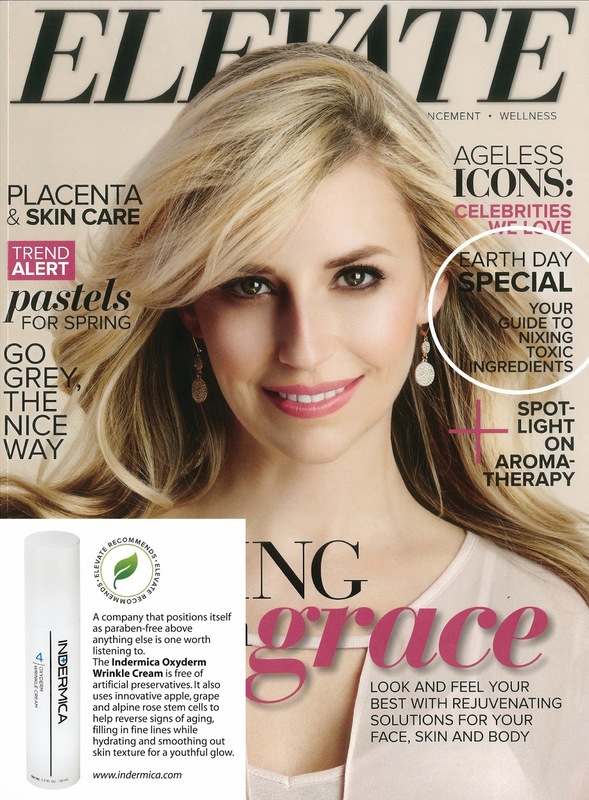 PRFM is most commonly used for areas such as tear troughs, under eye dark circles, crow’s feet, acne scars, and crepey skin on the chest, even cleavage wrinkles in the décolleté. It can also be used in other grooves or folds such as the nasolabial lines and necklace lines on the neck. Selphyl should be done in a medical skin clinic. Our nurse will take only a small amount of your blood and centrifuge it for six minutes. The platelets and fibrin, which are now separated from the red cells and white cells, will form the Platelet Rich Fibrin Matrix. 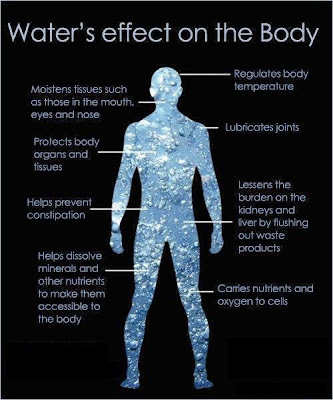 Your blood is not stored but used right away. Dr. Wong will then immediately inject the PRFM (now a straw coloured liquid) into the desired area. The procedure takes about half an hour. Your body will then do the rest of the work to naturally improve your skin texture and volume. How Does Selphyl (PRFM) Work? How Do I Know if Selphyl is Right For Me? Come into Glow Medi Spa for a complimentary consultation to discuss if this natural, rejuvenating procedure is ideal for you. Other options including Botox and dermal fillers may also be discussed depending on your area of concern and your personal preference. Call us at 416-920-9998 to find out your options. Dr. Diane Wong, MD is a licensed physician who has been treating clients with Botox in Toronto, Yorkville, and the GTA for over 10 years for cosmetic use and for selected medical uses (hyperhidrosis). She is one of the leading cosmetic physicians in her field. Botox is a prescription drug that has been used for decades for therapeutic treatment of certain medical disorders. In 2001, Botox became approved in Canada for cosmetic use. 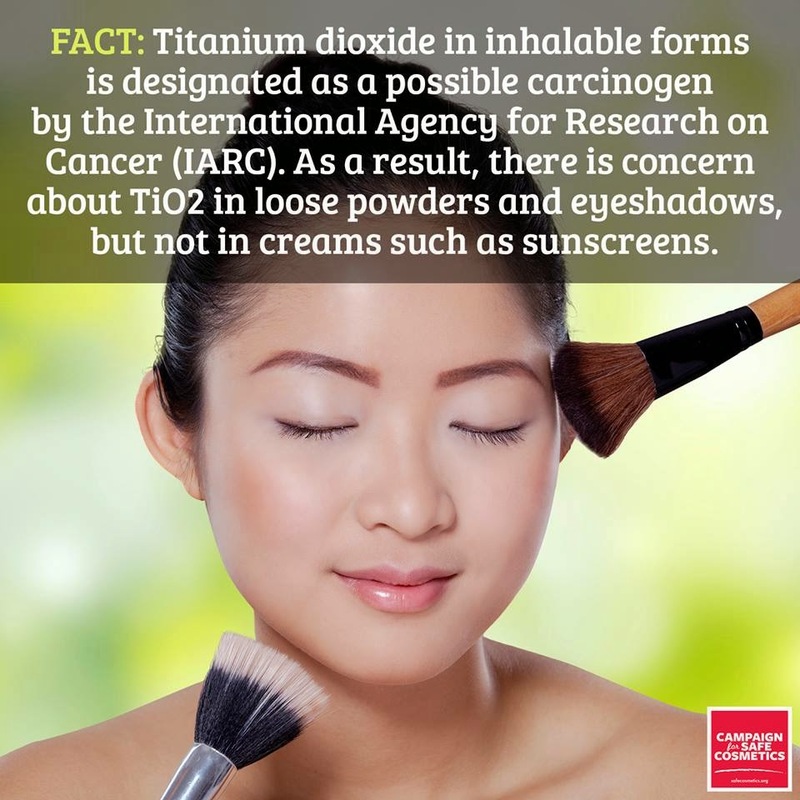 It is now one of the most common non-surgical cosmetic treatments in North America. 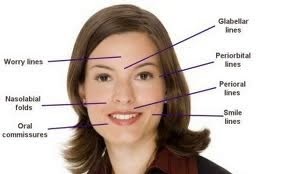 Botox is highly regulated and it is imperative that a patient be seen by a licensed, qualified physician prior to use. 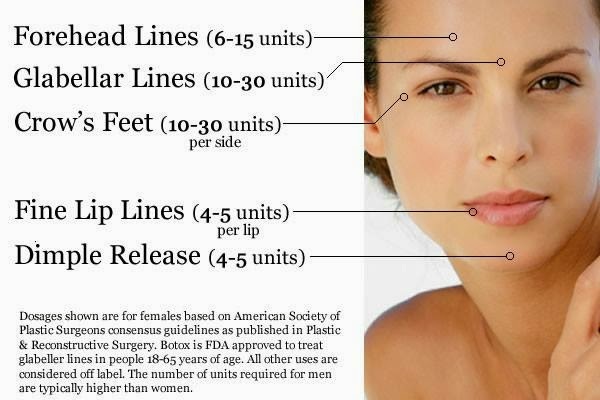 What is Botox and what are the Indications for use? Botox is a prescription drug that is regulated by Health Canada and may be recommended to you only by a licensed physician. The College of Physicians and Surgeons of Ontario mandates that each patient be assessed by a qualified, licensed physician prior to injection of the prescription drug. Botox is Health Canada approved for various therapeutic and cosmetic uses. The most common cosmetic uses include treatment of lines and wrinkles in the glabella (frown area between the eyes), on the forehead (horizontal lines), and crow’s feet around the eyes (smile lines). 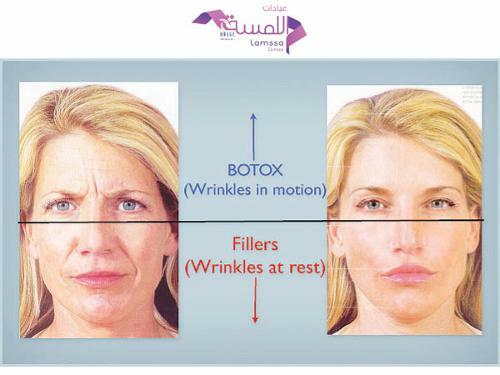 Botox works by relaxing the muscular pull on the targeted muscle thus reducing the appearance of wrinkles on the face. It is vital that the physician thoroughly understands the anatomy and interaction of various muscles on the face in order to ensure optimal results. It is also important to fully assess each client’s own individual facial features and listen to each client’s desires and expectation. Each client is unique and treatments should be customized, which requires an experienced injector. 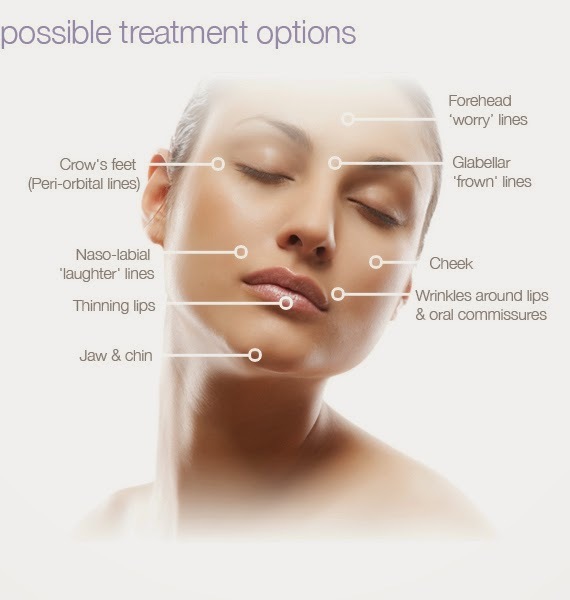 Why Choose Dr. Diane Wong for Botox in Toronto? Dr. Wong is very skilled in Botox treatments with over 10 years experience. She is one of the leading cosmetic doctors invited to attend the highest level of educational seminars that enable her to provide her clients with the most up-to-date and advanced treatment options. In addition, she has been an invited speaker and trainer of physicians and nurses for Allergan Inc. on the advanced uses of Botox. Dr. Wong is the owner and Medical Director of Glow Medi Spa and is devoted full time to cosmetic injections. She is a member of the College of Physicians and Surgeons of Ontario and the Canadian and Ontario Medical Associations. Dr. Wong strictly adheres to the highest medical standards and operates her practice with integrity and professionalism. As a routine practice, “Before” and “After” photos are taken and kept as part of the client’s medical record. 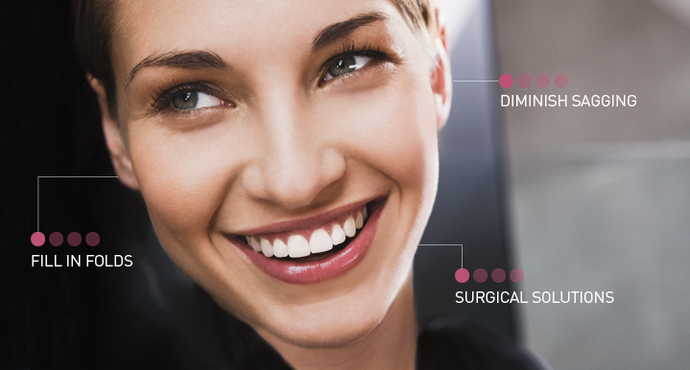 Dr. Wong prides herself on achieving a natural-looking result using a “baby steps approach”. She is highly skilled in the art and science of the injectible treatments and customizes each treatment for the individual client. She is known for her gentle nature and gentle touch, making the treatment comfortable and truly a “lunch time” treatment with no down-time required. Most importantly, she takes the time to listen to her clients and understands their expectations prior to initiating any treatments. Her ability to achieve enhanced results by combining Botox with other treatments is evident in the high level of client satisfaction, repeat clientele, as well as referrals from their family and friends. What are the Potential Complications of Botox Treatments? Results achieved with Botox are highly dependent on the skill and expertise of the injector. Botox should not be used on clients with certain medical conditions and there are potential complications. Botox treatments should be provided in a medical clinic under medical consultation and supervision as deemed by the College of Physicians and Surgeons of Ontario. Dr. Wong will see you personally in consultation and discuss if this treatment is right for you. She will confer with you, ensure there are no contra-indications to treatment, educate you, and ensure client safety. She is committed to providing the highest quality of service and ensures excellent follow up and client satisfaction. > Click here to view the full article from More magazine, "Pretty Revealing"
Come in for a complimentary consultation to see what a positive difference Botox can make for you. Call us at 416-920-9998.